Las Vegas, a twinkling fantasy-land of a city, has seen unbelievable expansion since it emerged from the desert just over 100 years ago. As a city with an increasingly diverse and unique quality of life, Las Vegas continues to evolve with fresh new cultural offerings that appeal to a wide range of tastes and budgets. Las Vegas is home to 29 exceptional performing arts venues ranging from extravagant world-class performance halls to intimate community cultural arts centers. 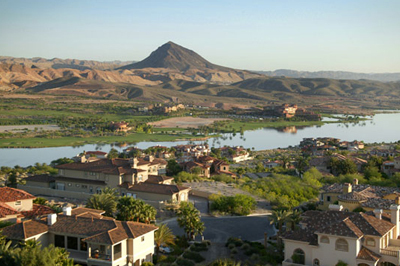 Vegas and the surrounding area are right in the middle of the colorful Mojave Desert which offers an ideal climate for outdoor activities ranging from golf and tennis to swimming, hiking, and boating. The sights and sounds of Las Vegas are enjoyed by millions of visitors every year and the abundant Las Vegas NV rentals provide affordable housing options to many. Las Vegas is a world-class destination city with something for everyone!